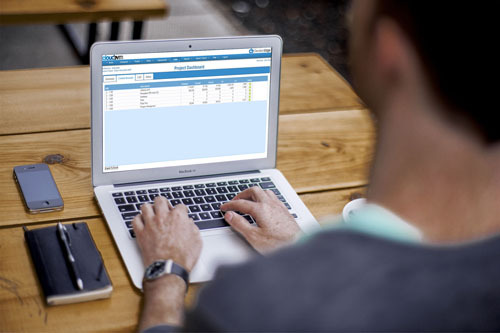 Whether it's a year or 10 years' worth of accounting and project management data for a single project or multiple projects across the enterprise, WebEVM and CloudEVM run complete projects in minutes - not hours or days. Spend less time gathering and dealing with data turbulence and more time analyzing information across more projects managed and scheduled out for months, years or decades. Now EVM professionals can manage a consistent flow of data from multiple sources with ease. 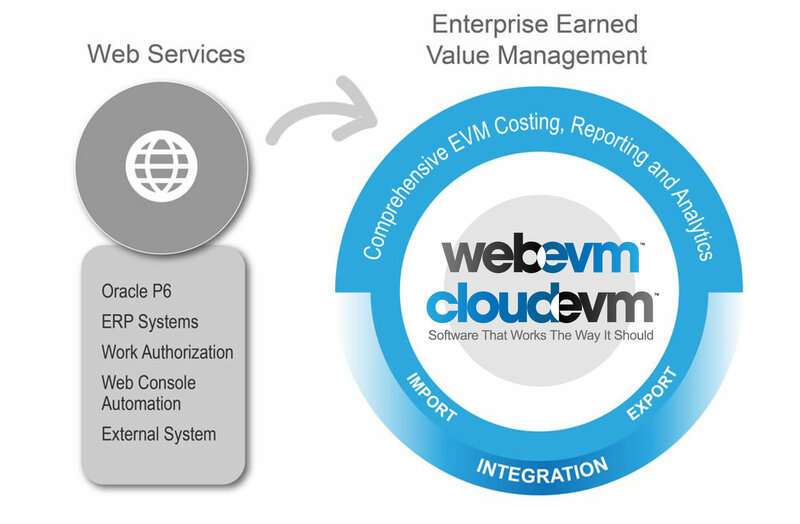 WebEVM and CloudEVM provide a truly focused Earned Value Management solution set to address real world working challenges and business processes through the leveraging of technology to improve the entire Earned Value Lifecycle Management. Both are designed by EVM professionals for EVM professionals. The only difference is how they are deployed - ON Premise or in the Cloud. 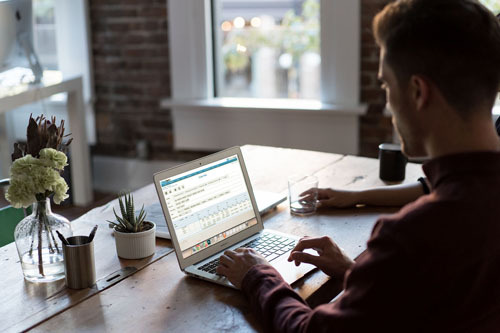 Enterprise collaboration offers organizations significant benefits - greater productivity, improved efficiency, better communication, data security, and standardization. CloudEVM's browser based platform simplifies and encourages strong collaboration between employees, customers, and contractors. WebEVM and CloudEVM are business to business extension of earned value that brings together all relevant parties involved with project management including consultants, partners, suppliers, customers and employees without regard to location. Key to this Earned Value collaboration is connecting accurate information to the right people at the right time. 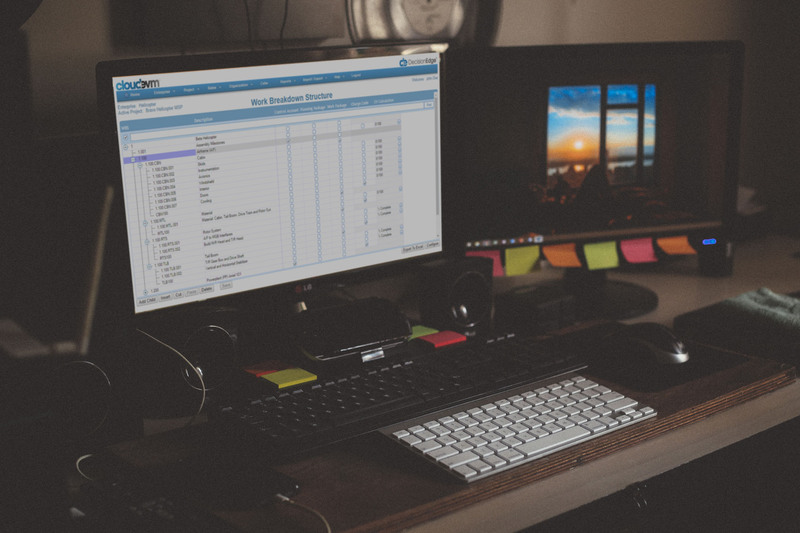 This increases productivity leading to improved business results with a single source of structured and managed Earned Value data assuring everyone is looking at the same information. 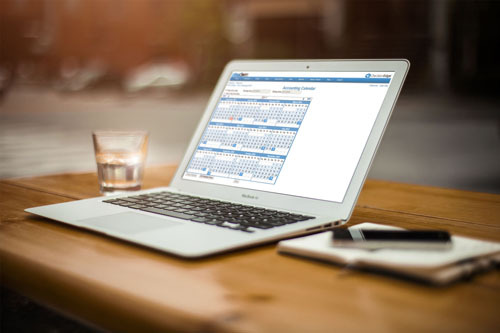 The fastest cleanest way to get compliant, our EVMS is focused on just one thing, Earned Value Management, no baggage, no unnecessary overhead, designed for the EVM Professional. A solid EIA-748 compliant solution gives a competitive advantage both for winning and keeping government contracts. Effortlessly deal with the increasingly stringent oversight from the Federal Government for contractor performance and overall project management. Since it is cloud based, we maintain the most current government regulatory requirements making them immediately available to our customers. 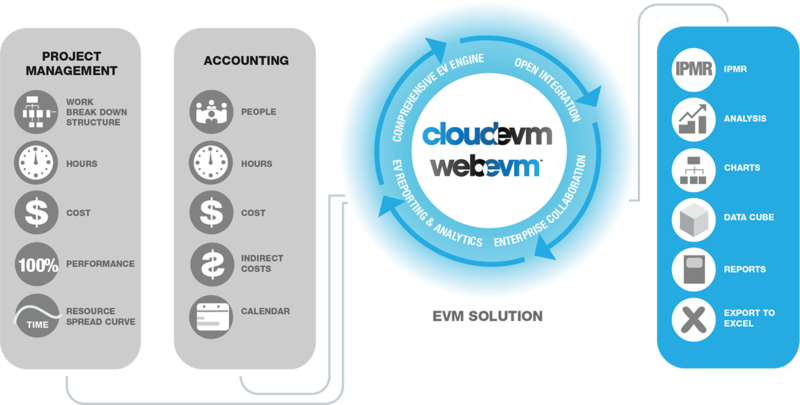 WebEVM and CloudEVM lower the lifetime cost to maintain EIA-748 compliance by automating many of the tasks normally managed by consultants. Implementing WebEVM and CloudEVM is a one-time set-up. 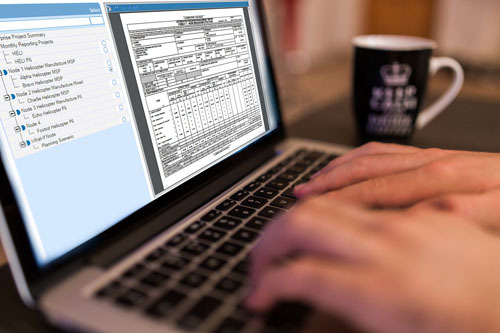 Accounting and Project Management data are easily imported into the application. 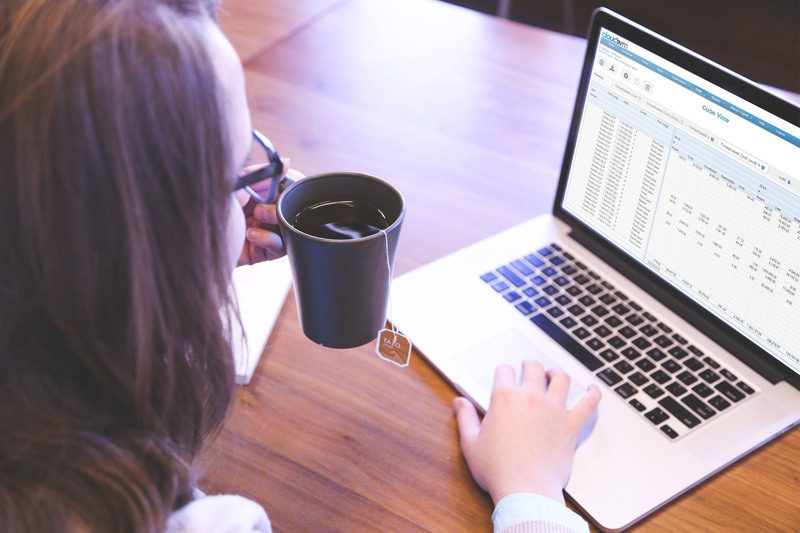 You don't focus on data importing and cleaning up mistakes. Both platforms provide a proven scalable framework for managing small to highly complex data sets with experience in highly complex projects. WebEVM and CloudEVM are open platforms and data can be defined and easily exported. Standardized data queries make it simple to supply information to accounting and planning resources. WebEVM's and CloudEVM's Visual Change Management is easily understood, key to building trust in your Earned Value data. All changes are tracked by our EVMS and visually displayed for validation. Log files are automatically populated based on the user's selection. You are no longer constantly managing log files and now managing changes. Visual representation of change clearly demonstrates information can be interpreted correctly and appropriate action taken ensuring project success. The ability to manage change versus change managing you, is fundamental to our EVMS Change Management philosophy. 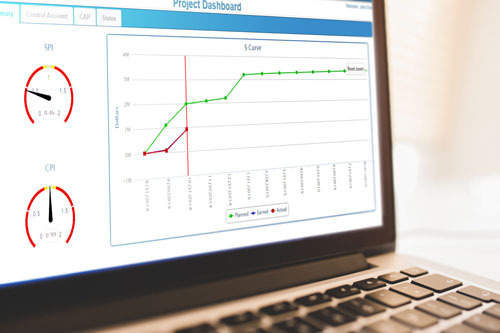 Easily tracking changes is critical for project success. WebEVM's and CloudEVM's Change Management does the work for you by comparing your Active Plan to your Baseline Plan. Each change period is archived for future reference ensuring traceability at every level in the project and from every data source. WebEVM and CloudEVM have built-in dashboards and reports that present data in a meaningful and consistent manner. The availability of data 24/7 on any device ensures key decision makers are informed. Both platforms master key issues for the earned value professional. It promotes an early warning system for threats and opportunities and forecasting. 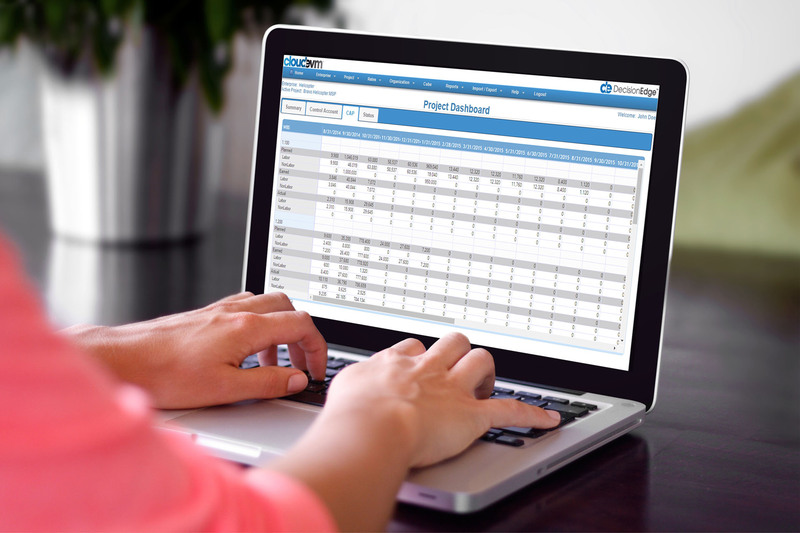 Standardized management of EVM data makes it easier to efficiently collect and aggregate data. Administrative Security protects data from unauthorized access and software rights assure that data is accessed by those who need it. Fast and efficient, WebEVM and CloudEVM provide multiple methods to drill down into specific areas of concern. Reporting is easier for the project professional because they are able to clearly discern each variance, note progress and actions taken, improving communication and trust with management. 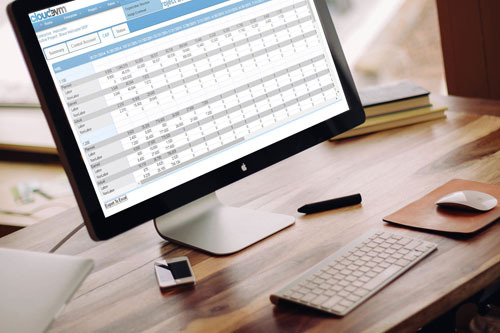 Our EVMS moves beyond the traditional structured processes for data reporting with the CUBE, a logical query system to extract specific information that quickly exposes variance issues. 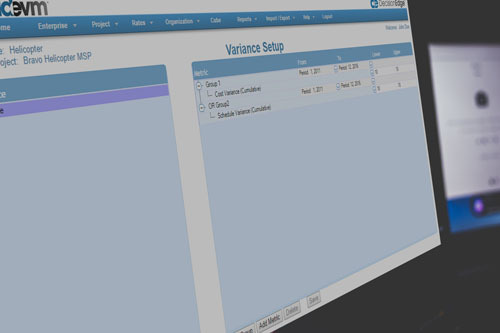 WebEVM and CloudEVM provide superior insight into project variance. The Earned Value manager can understand how schedule and cost are impacting each other and the project. 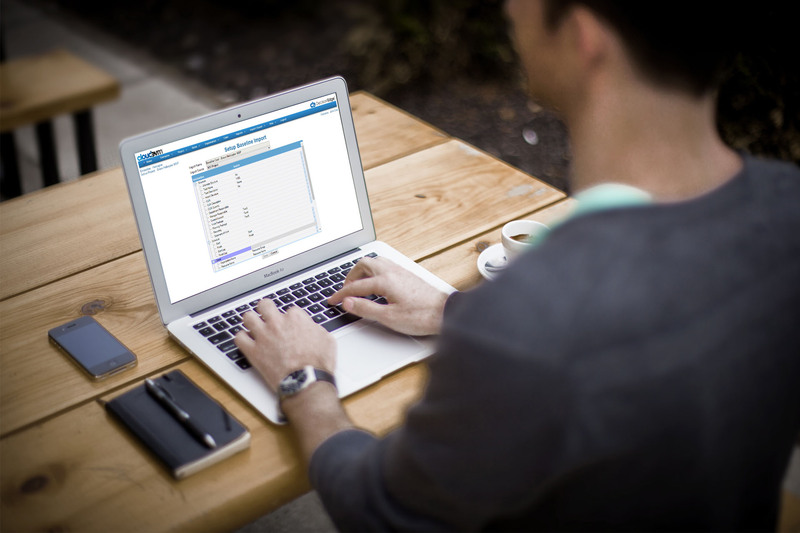 User: Users of WebEVM and CloudEVM have full access to all CloudEVM's functionality including the import setup process, building rate information, creating rate formulas, creating rate templates, building Organizational Structures, assigning unique overheads to organizations and all of the export capabilities such as the UN/CEFACT XML. 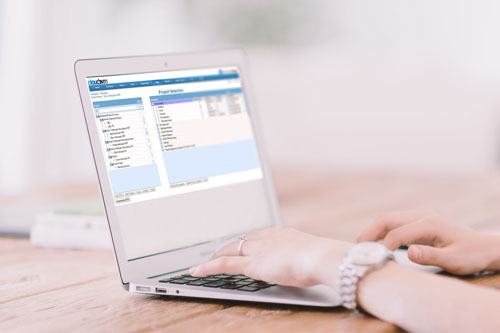 Admin User: Admin Users have access to all of the administrative functions which include creating Enterprise spaces, assigning users and user types, managing user passwords, creating direct connections to the P6 database, and assigning users to Enterprises and Projects. 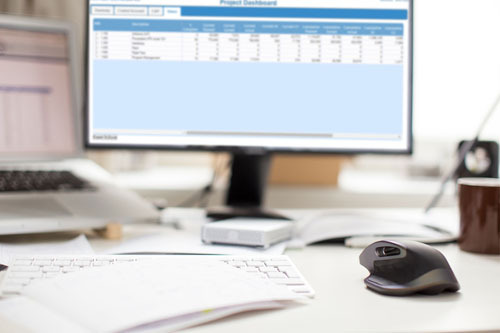 Report User: Report Users will have access to Enterprise and Project dashboards, the data Cube, and all CloudEVM’s reporting which includes the standard IPMR Formats 1-5, cost reports, and Earned Value metrics. They will also have access to the Variance Analysis for inputting Format 5 narratives. Web Services: Our Web Services provide programmatic access to all of WebEVM and CloudEVM functionality such as import/export processing, rate processing, and summarization routines. 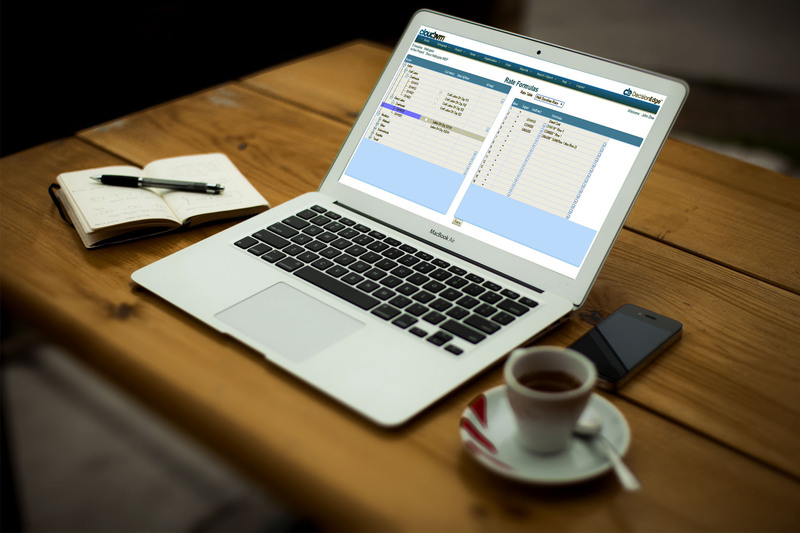 This service is a on per user basis and can be used to automate any connectivity with CloudEVM such as automatically updating your schedule information or integrating your actual cost directly from your ERP system. 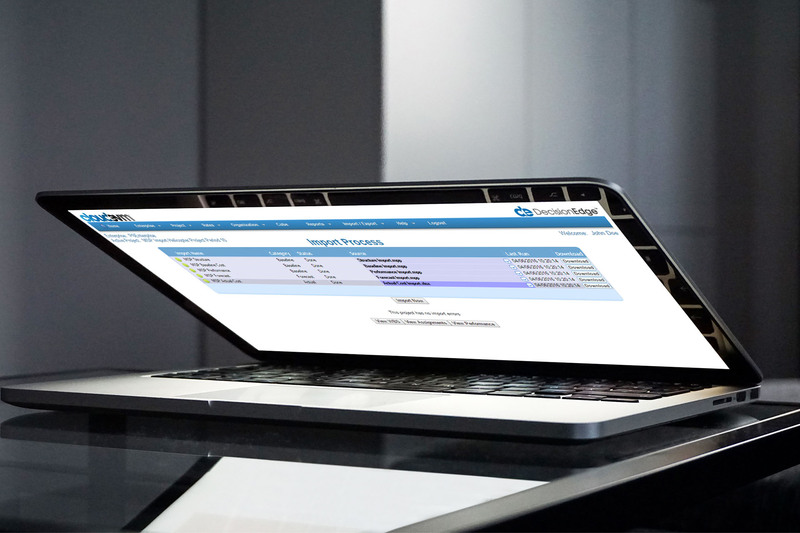 Both platforms are the same, and provide a comprehensive EVM solution that easily converts external data into a comprehensive dataset for Earned Value professionals. It begins with seamless, Open Integration of your existing accounting and project management software. 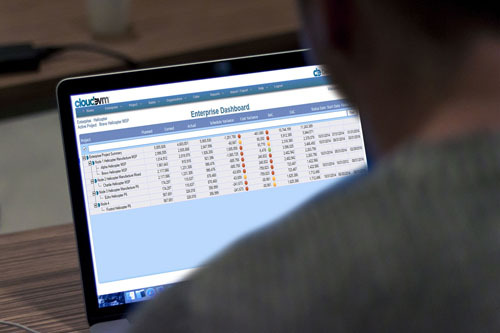 Fast deployment in a secure private cloud, enterprise or hybrid environments reduces costs and allows simpler, faster and easier compliance with EVM requirements. Now, imagine having access to company performance from one location in an intuitive enterprise structure for true enterprise visibility. Add enhanced IPMR reporting ability in a proven, reliable, and effective Earned Value Management software with more than 20 years of successful deployment - and you're in control. The key to WebEVM's and CloudEVM's Earned Value benefits is the integration of accurate information and seamlessly connecting it to the right people at the right time. This leads to improved business results from a single source of structured and managed Earned Value data, assuring everyone is looking at the same information. CloudEVM's browser based platform simplifies and encourages strong collaboration between employees, customers, and contractors across the enterprise.